Drafting wills, contracts, securitization application and research. 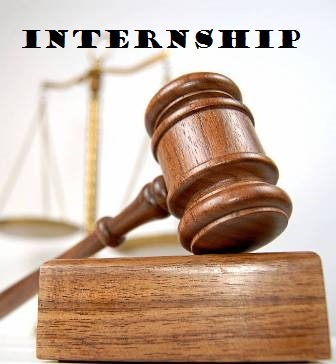 Internship for a duration of 4 weeks. Student of any year of legal background can apply. You can send your Cover letter and CV to – [email protected]. You will receive your confirmation within a week or on the same day. They take interns depending on vacancy, so it is best that the request is sent to the firm a month prior to the joining date.